We’ve all had ’em. Those painful, nasty little sores somewhere on our mouth. It’s a lot more common than you may think. 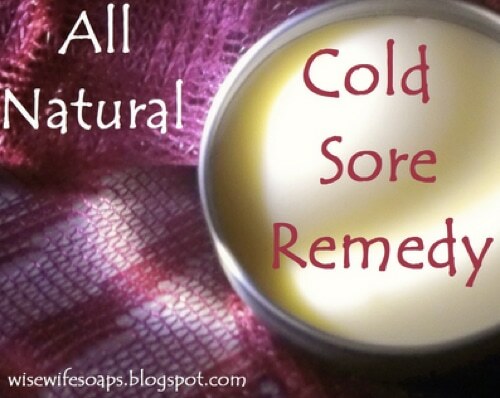 Well, here’s a natural cold sore remedy you can cook up in your kitchen. By combining certain essential herbs and oils, those with pain relieving and healing powers, you’ll have a potent salve you can use to fight off those pesky sores.